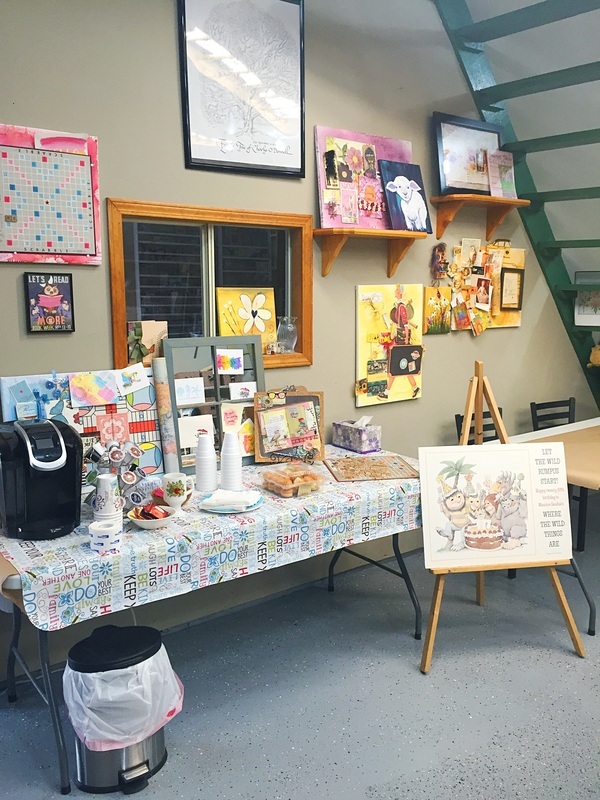 Palette & Paper's Studio is a large space adjacent to the Shoppe. 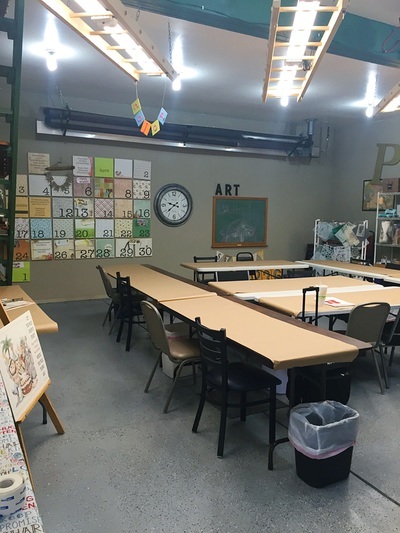 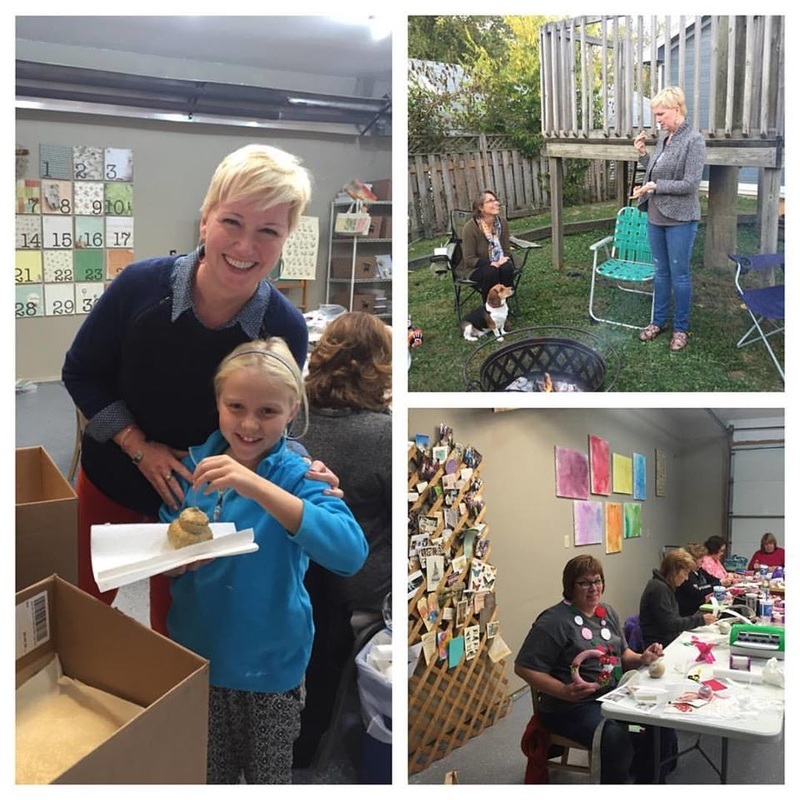 The Studio is available to rent for private classes and crops, bible journaling groups, private painting parties, special events, meetups and more. 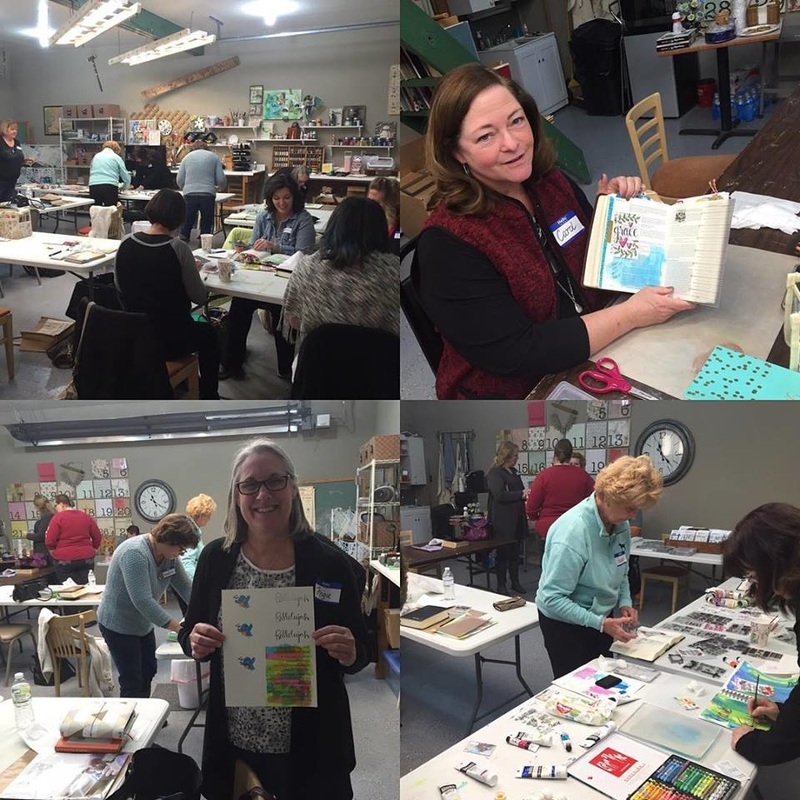 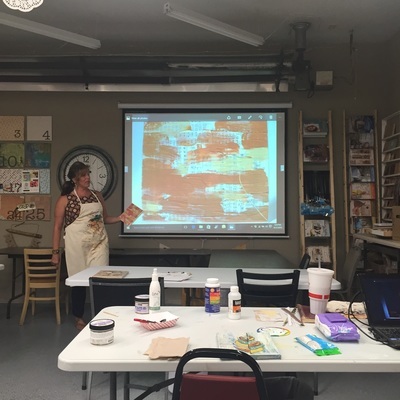 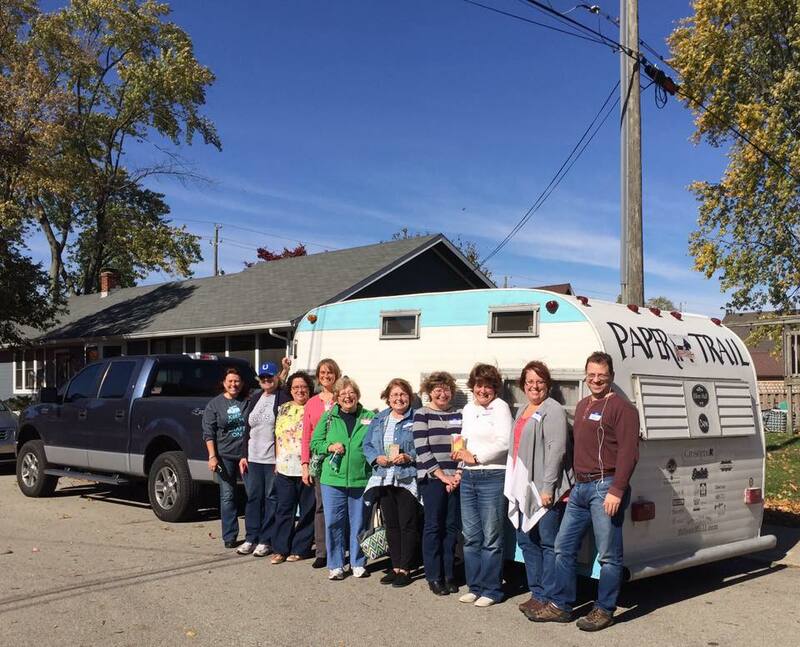 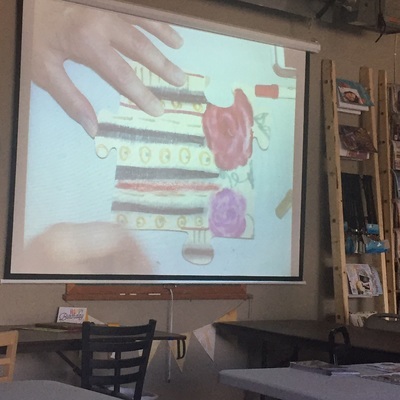 All classes hosted by Palette & Paper take place in the Studio. 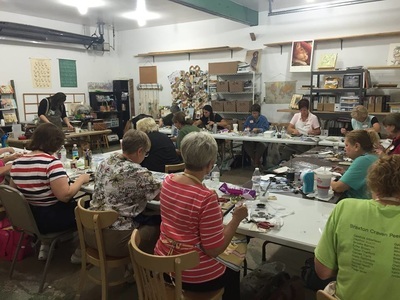 Take a look around the studio in this video filmed during a recent weekend of classes. 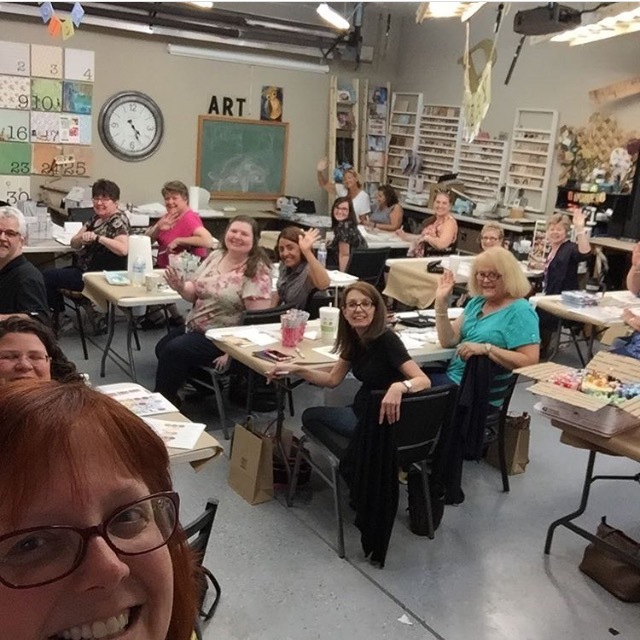 If you have any questions about the Studio or to schedule your event, contact us today.